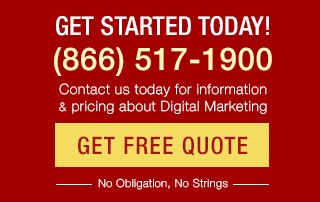 Video ad tips, strategies, success stories? 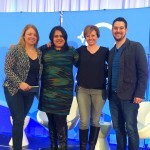 Read the full liveblog of PPC Roundtable. Google Software Engineer Paul Haahr has been at Google for more than 14 years. For two of them, he shared an office with Matt Cutts. 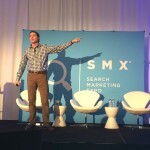 He’s taking the SMX West 2016 stage to share how Google works from a Google engineer’s perspective – or, at least, share as much as he can in 30 minutes. 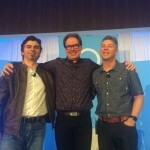 After, Webmaster Trends Analyst Gary Illyes will join him onstage and the two will field questions from the SMX audience with Search Engine Land Editor Danny Sullivan moderating. 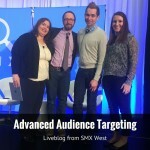 Read the liveblog of this can’t-miss session! 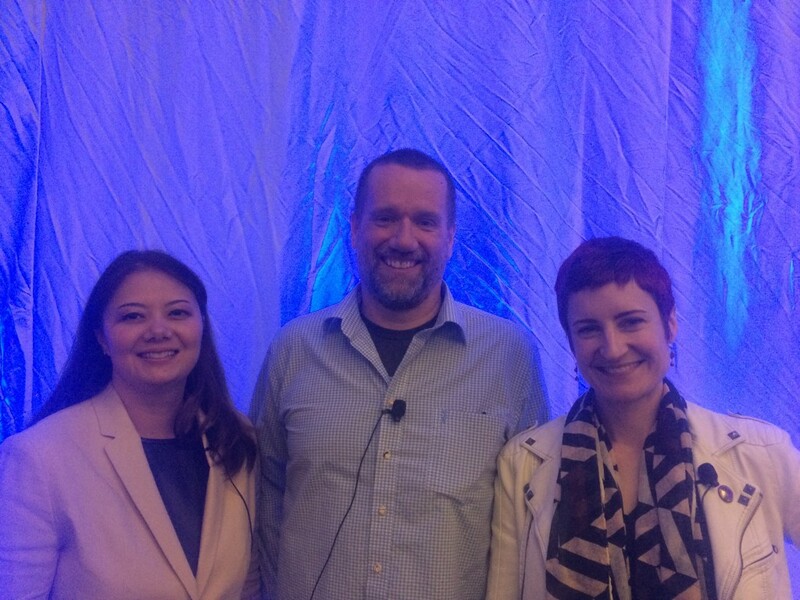 Adria Kyne, Jeff Preston and Sharon Conner are SEOs with unique perspectives — they oversee search engine optimization for major companies (Vistaprint, Disney and Autodesk, respectively). 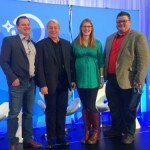 In a roundtable discussion moderated by Chris Sherman, these three SEO savants answered questions from the SMX West 2016 audience. Read on to discover what these major brands have to say! Still interested? 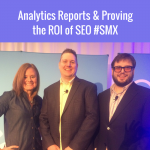 Read our liveblog Analytics Reports & Proving the ROI of SEO #SMX. 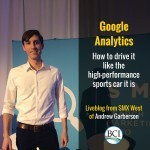 You’re using Google Analytics, but, as the SMX West audience just learned from speaker Andrew Garberson, you’re merely scratching the surface of the tool’s usefulness in your work life. First, a story. Your 80-year-old neighbor gives you a call and says that he wants to buy an electric car. He mostly just drives to the grocery store and around town, and everyone agrees he should probably stop riding around town on his bike. You think of a list criteria for a good car for him: safe, efficient, a good warranty. He drives home in a Tesla, and yes, this meets all the criteria, but it’s a little more than that. It goes 0-60 in 2.8 seconds. 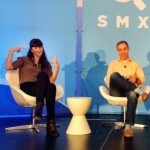 Google Analytics is like the Tesla. It’s a sports car and we’re driving it like we’ve got the emergency brake on. Let’s drive it like the high performance machine it is. There’s an invisible web. Just because it’s out there doesn’t mean the search engine can see it and attribute it correctly. The invisible web is a concept that was introduced in Chris Sherman and Gary Price’s “The Invisible Web” in 2001. 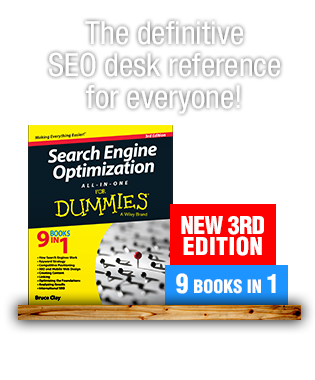 In 2013, search marketers saw a big spike in direct referral traffic. Our speaker Marshall Simmonds (@mdsimmonds), Founder and CEO, Define Media Group, Inc. explains what is causing dark search and social traffic, traffic with no referrer data in analytics. 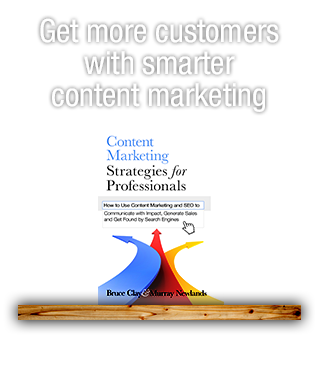 Search marketers need to protect their budget by understanding it and explaining it to non-technical people. 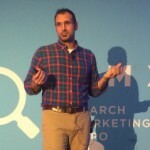 The speaker for this SMX West mini-session titled “Understanding Your Consumer’s Journey – Using Search Science for Keyword Research” is Tony Verre, founder of DreamFire Digital Marketing. He opens with a question: Does anyone here use consumer surveys as a major data point when creating your strategies? You can only believe half of what you hear and read. Accept that consumer surveys don’t always tell the truth. Find out how to use 4 “search science” keyword research tools to find reliable data points for understanding the consumer’s search journey.